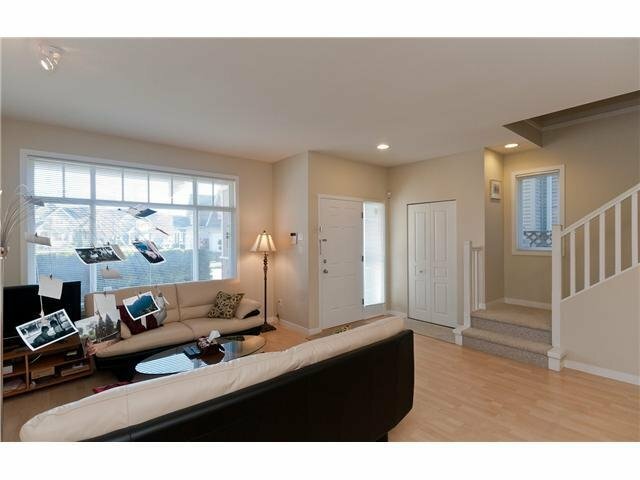 Welcome to this Prestige West Cambie family -oriented neighborhood..Warm and Inviting 3 Bedroom Home with all your "I wants" . 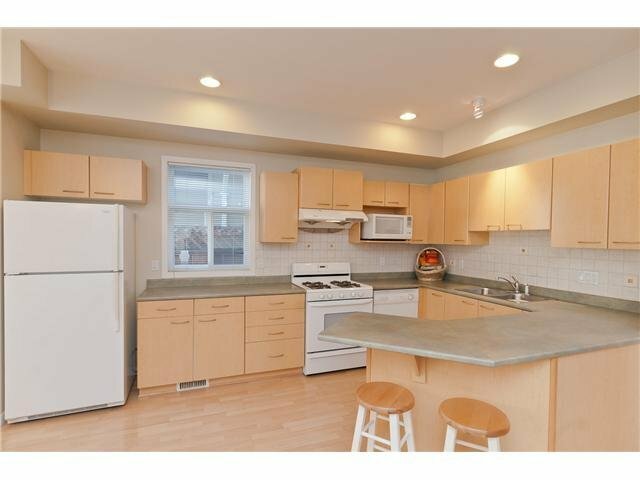 Beautiful exterior and immaculate interior ..Sunny South facing character home bright & spacious with open floor plan, 9' ceiling on main level. 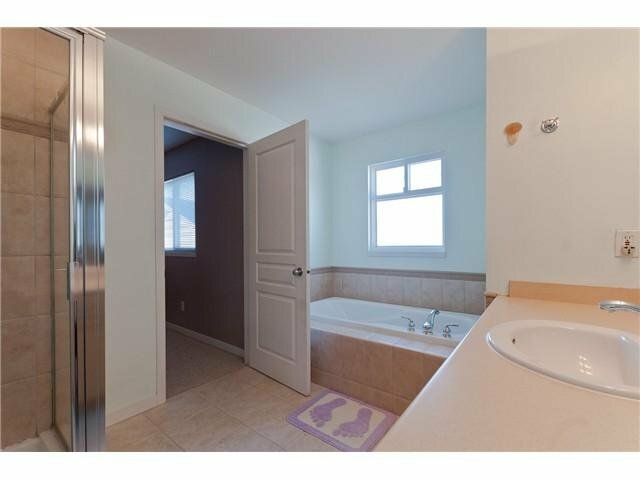 Living room is spacious and roomy, Kitchen is large with tons of cabinets for all your storing needs, separate laundry room ..Upstairs you will find a master retreat with ensuite w /two other good sized bedroom..features include: walk-in closets, alarm ,double side-by side-garage with back lane access , BBQ patio for all your entertaining needs. 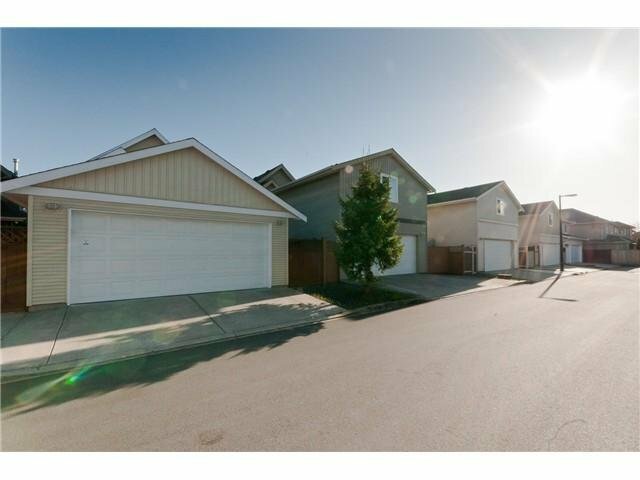 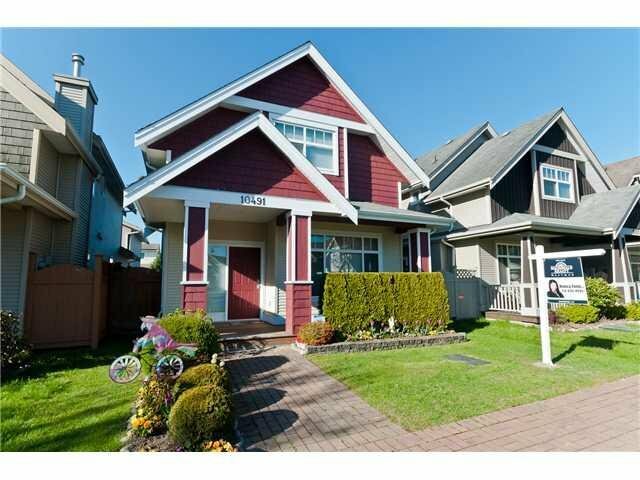 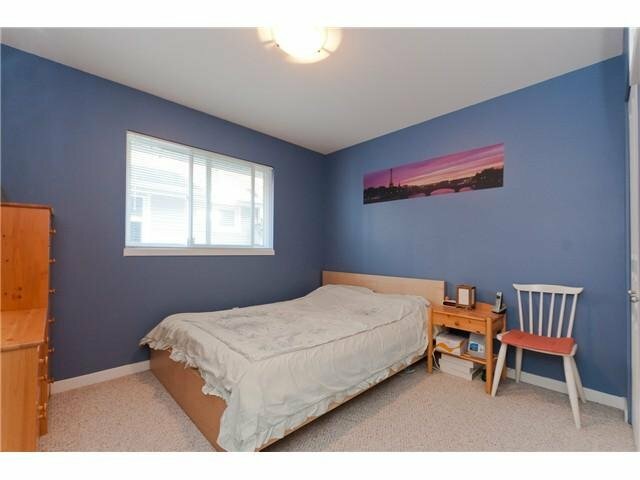 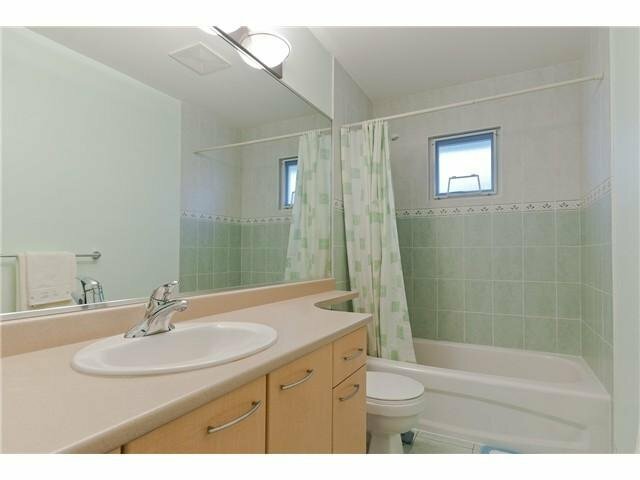 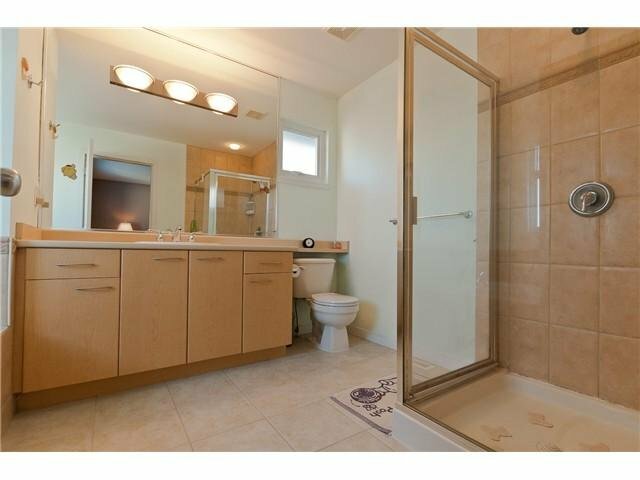 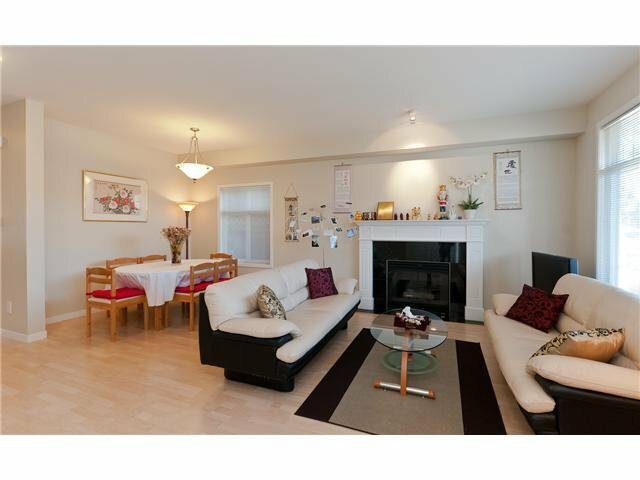 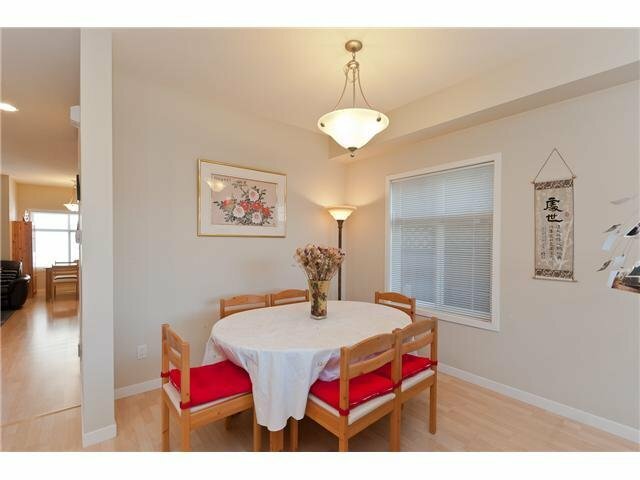 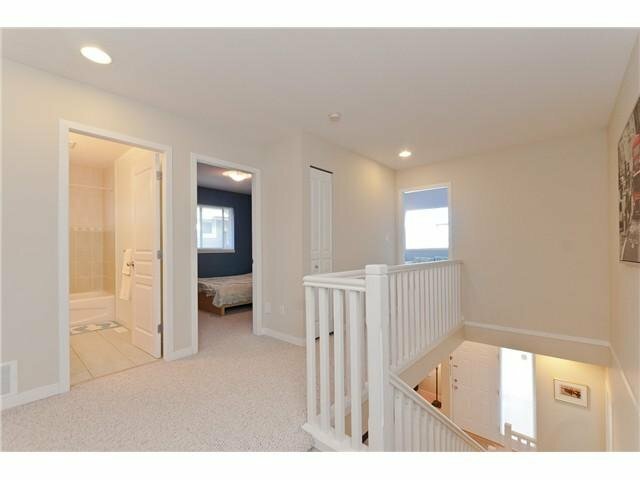 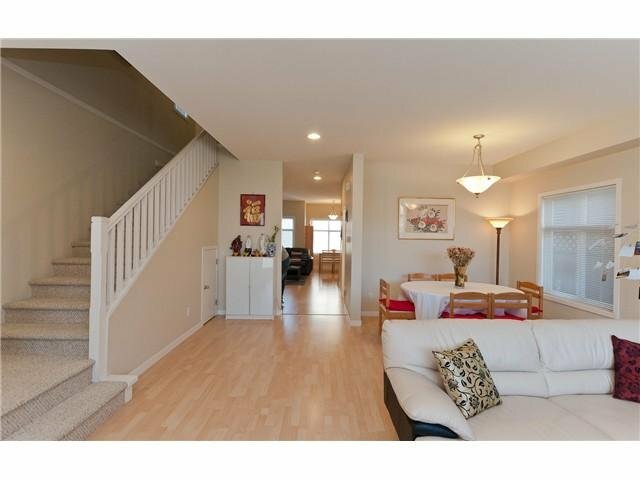 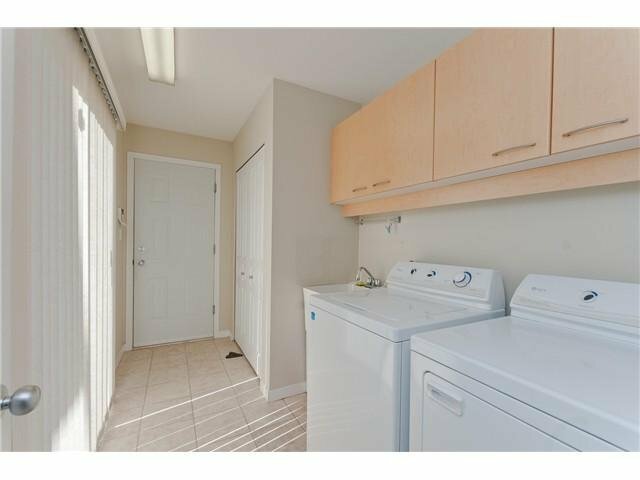 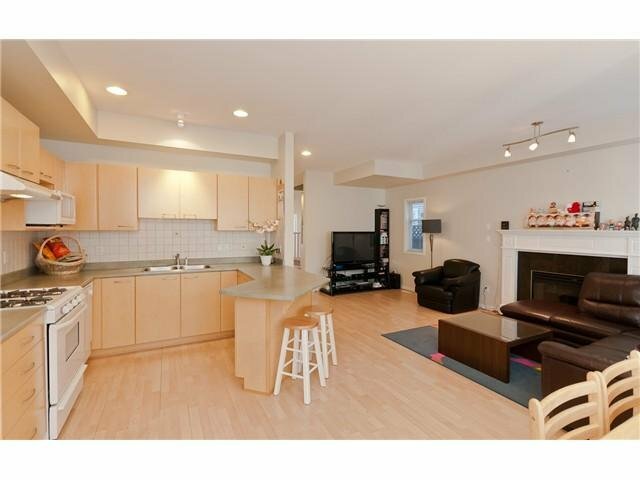 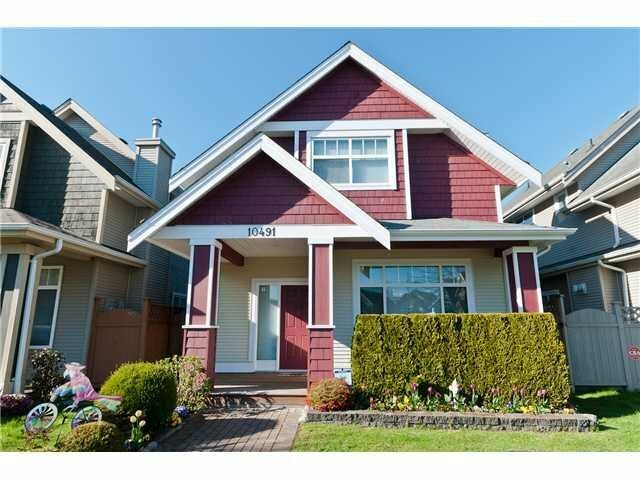 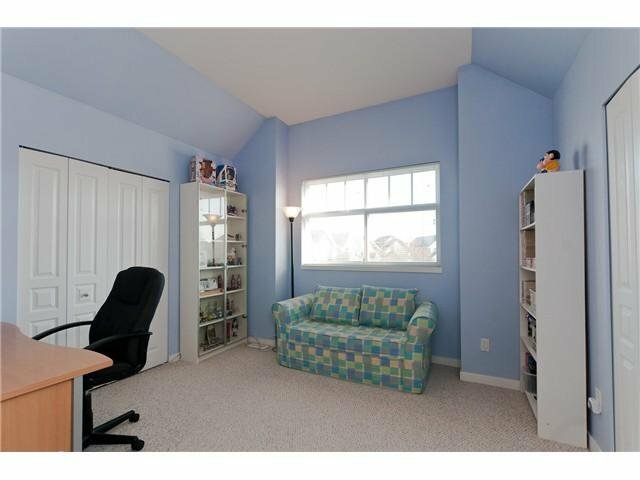 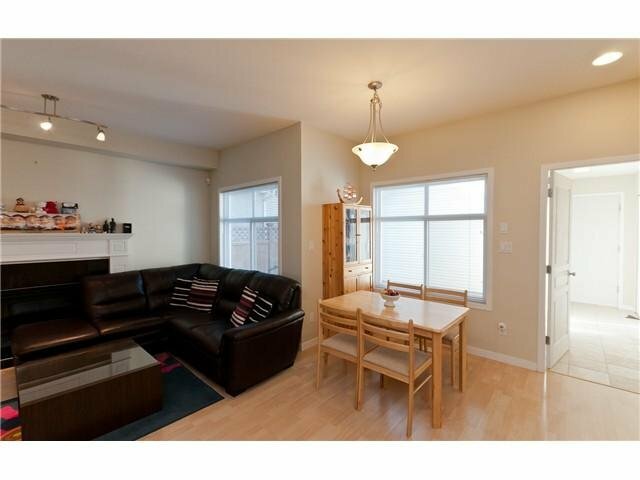 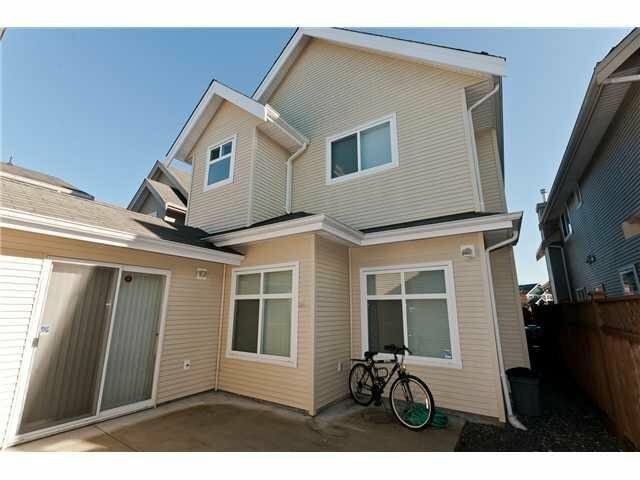 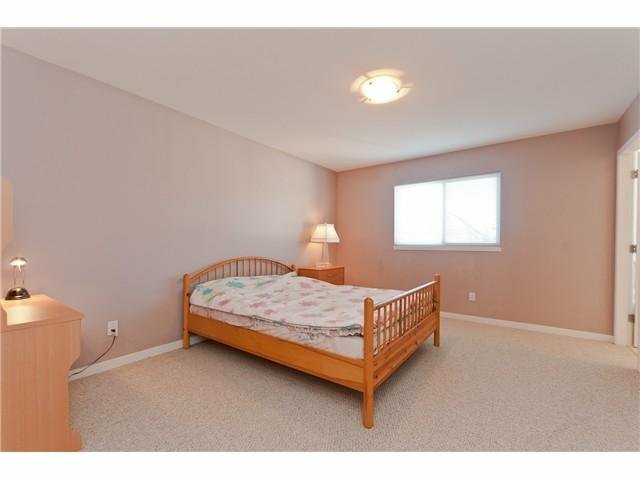 Located in a quite cul-de-sac , private yet close to Tomsett Elementary, Lansdowne Mall, & 5 mins to Vancouver.